AMIDST the cold winter spell, honey-bee producers’hearts have every reason to warm-up as the price of honey combshas increased once again from E30 to E35 per kilogram at Bulembu Ministries. This is the second surge in a few months as the price of honey had recently increased from E19.50 to E30. Bulembu Ministries Production and Procurement Manager Vusi Nkambule explained that the recent increase was fuelled by many factors one of which was that the procuring entity had taken into account increased production costs. aIncreased costs are in lieu of escalating costs in honeybee production uniforms as well the price increase of boxes used by honeybee producers. 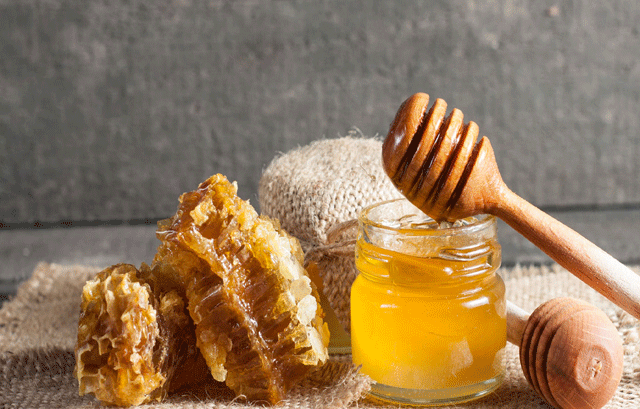 In another matter, Nkambule lauded government for heeding to the honey production industry’s call for more extension officers and veterinary assistants who will assist farmers in the production process. “For a long time, the honey industry was negatively impacted by the lack of trained professionals who would assist farmers in production processes. However, government has since responded to this shortfall by providing training for more extension officers and veterinary assistants. The training is on-going at Bulembu Ministries,” he disclosed. According to Nkambule, government partnered with SWADE through their Smallholder Lead Project for this particular training. Bulembu Ministries is one of the leading honey producers in the country and the same entity buys the same product in large quantities from local farmers.In an earlier interview, Nkambule had assured existence of a big market for honey at Eswatini. He said this after observing that many farmers had not yet considered venturing into this sector yet honey production remains one of the least labour intensive industries in the agricultural sector. “There is a big market for honey in our country, I wish people could wake up and realise the true benefits they stand to benefit from bee keeping,” he said. At Bulembu Ministries, farmers are paid within seven working days of delivery through eWallet and bank accounts. Those with an interest to sell their honey at Bulembu Ministries can contact Nkambule at 7814 1780.